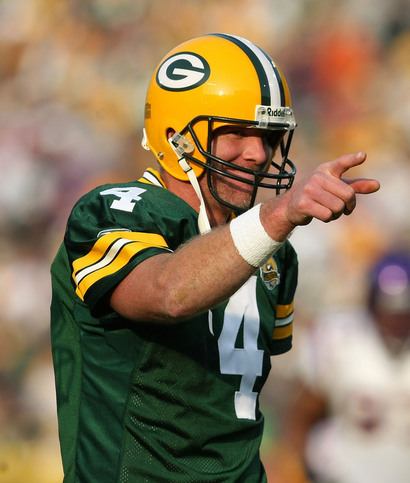 Brett Favre has called it a day by suddenly announcing retirement when people least expect. For years, he has given his presence for the season only at the last moment. But this time around he just gave the shocker of retirement. Lets face the facts, he is 19 year old veteran. He knows what to do. Whatever your decision is we will stand by you brett. Terrell Owens Engaged to Kari Klinkenborg?? Skilled Indians face a 70-year green card wait! T20 Cricket for Olympics 2020!